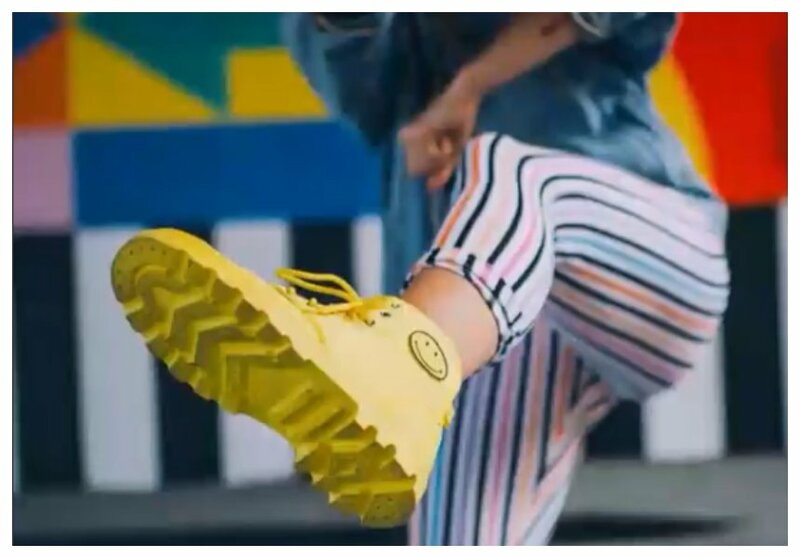 Kenyan celebrities and netizens at large are using #DareTheUknown to show off their shoes and also share their stories, the moment they took a bold decision in their lives. #DareTheUknown is not cool and trendy just like many other internet sensations, but it really revealed a lot about our celebrities and their journey to get to where they are now. The hashtag seems to have originated from boutique PR connoisseur and fashion enthusiast Lucia Musau before catching on to other notable names like singer Fena Gitu and twitter cool kid Brian Mbunde. Fashion blogger Diana Machira narrates how it was hard for her to surrender her privacy and get on the wild train that is blogging. Even though it was something totally out of her comfort zone, she completely understood that you need to swim in the murky waters if you have to come out clean and rejuvenated. Ready to be reborn and to achieve success.